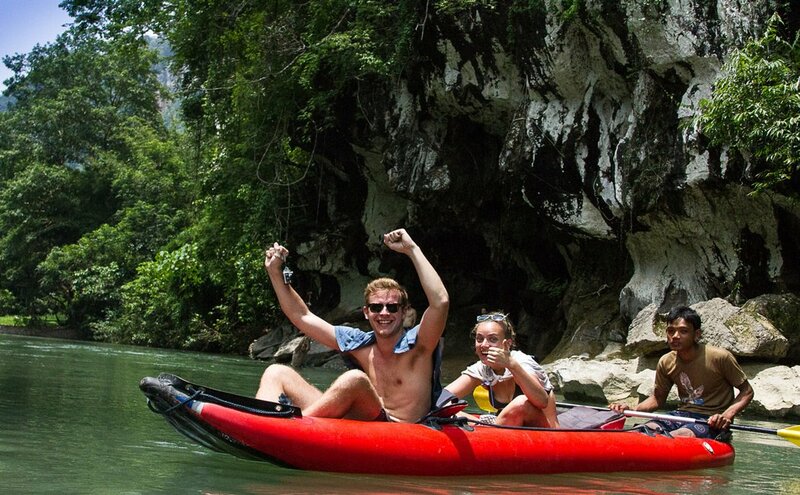 If you have a few days in khao sok national park, make the most out of your time with a khao sok lake and land tour! 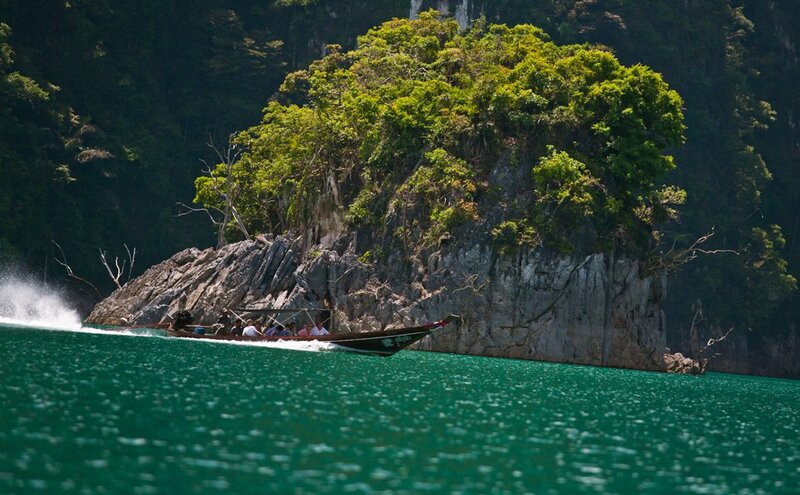 Our Khao Sok Lake and Land Tours are the perfect way to get the best of both worlds. 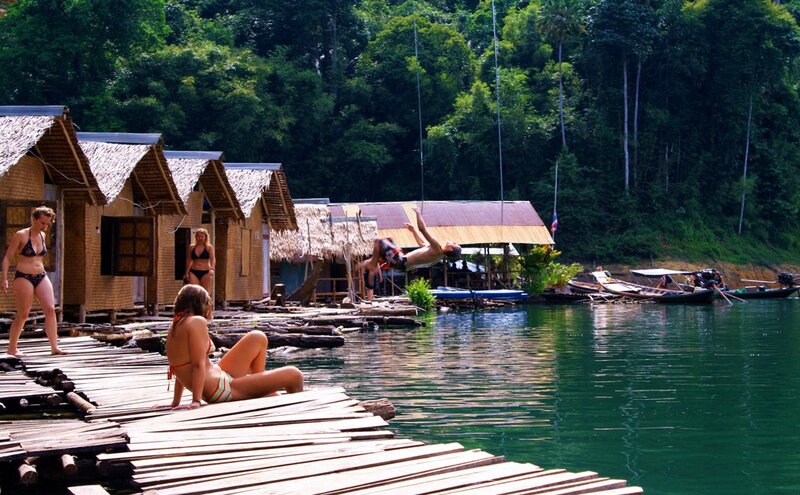 These tours allow you to split your time into two mini trips, half on the lake and half in the charming local village of Khao Sok. You will experience charming village life, including local markets and temples. 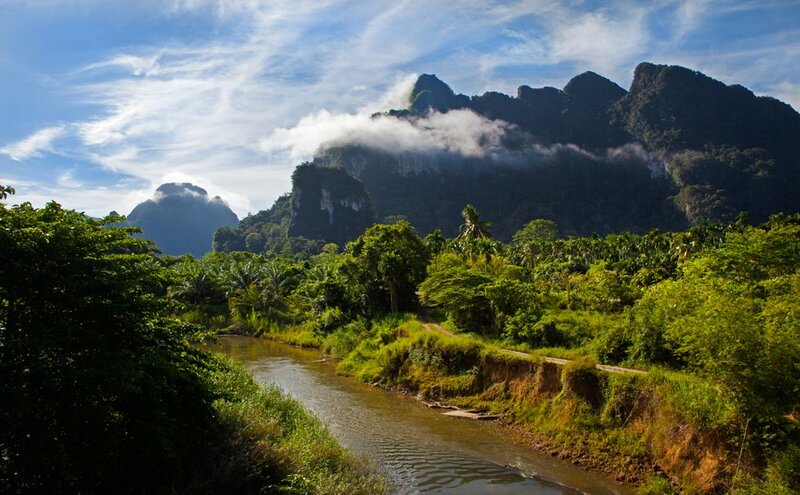 Guided canoe trips, elephant experiences, and night safaris are all part of the experience near the charming village of Khao Sok. If you are doing one of our homestay tours you will also get to participate in farm life and see local artisans at work. 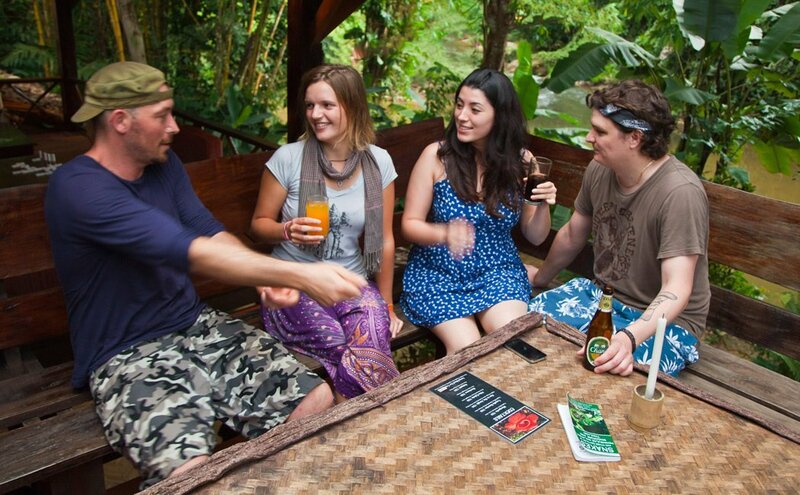 During your time on the lake, you will be lodging in a traditional bamboo rafthouse. You will spend your days wildlife spotting from traditional longtail boats, hiking the ancient jungle and eating traditional southern thai favorites. These tours give you a glimpse into the secrets of real southern thailand in a way that only locals usually get to experience.